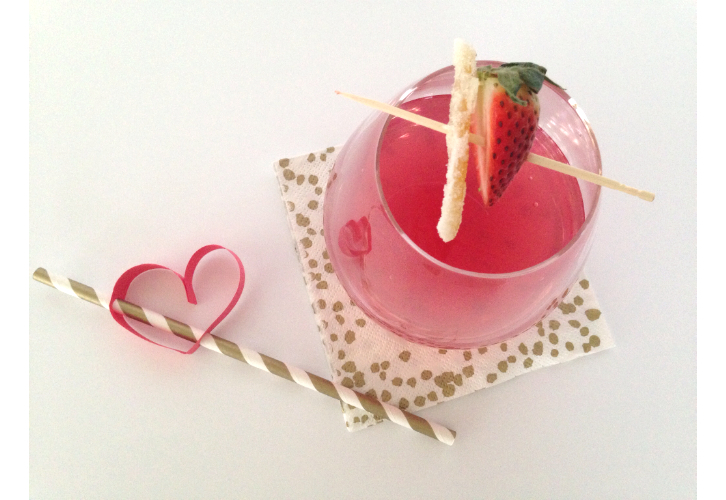 It’s Valentine’s week, so I’m taking a departure from our usual “Sweet Start” to share a cocktail that you can mix up for your sweetheart or a group of friends! 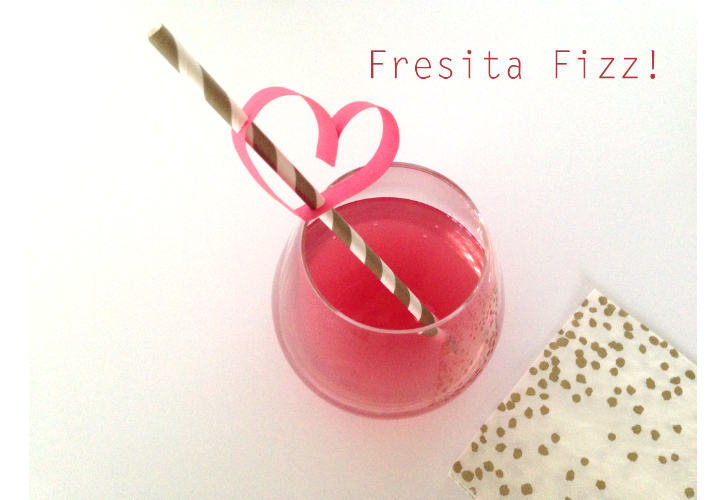 Fresita is a blend of Chilean sparkling wine and strawberries. Laurel and I tried it for the first time a couple of weeks ago…actually we popped a bottle open the night that Laurel’s basement flooded! Hey, why not?? 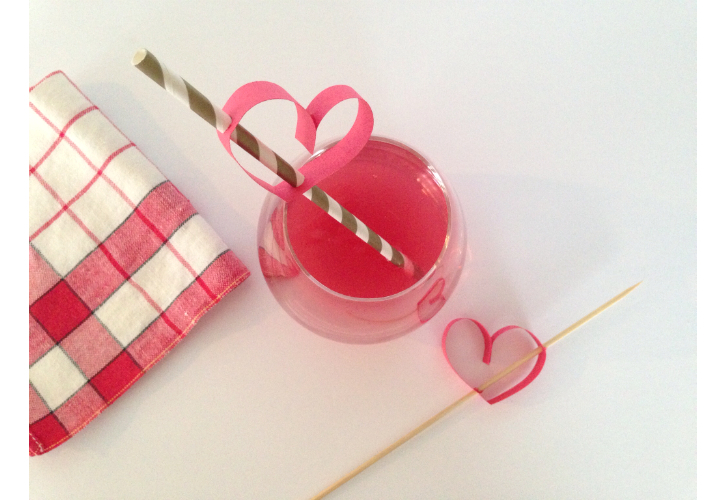 We knew right away that it would be perfect for a Valentine’s cocktail. Fresita sent us a few bottles to experiment with….someone’s got to do it!! Here’s the result…..a light, fruity and refreshing bevie! Make the basil syrup ahead of time and store in an air tight container in the refrigerator. Make sure that all the ingredients are well chilled. Mix together and garnish with strawberry, basil leaves or candied lemon peel. 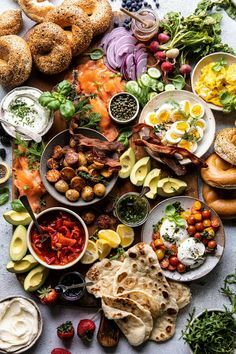 Trust me on the basil syrup…don’t skip this!! 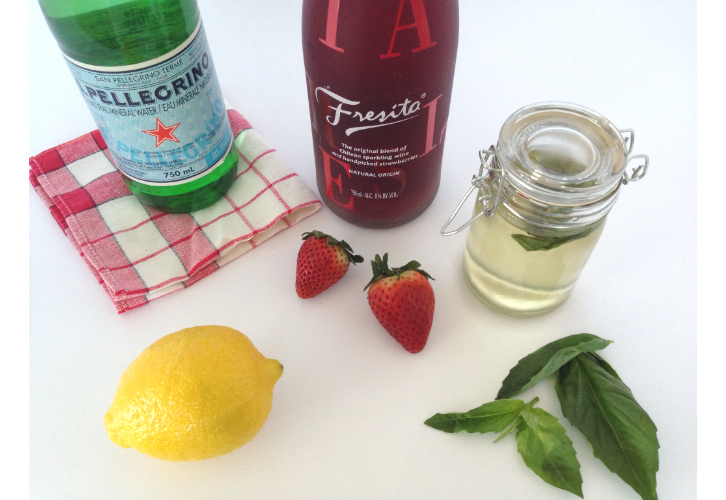 Strawberries and basil make a great flavor combo…this adds a crisp, refreshing note to this bevie. 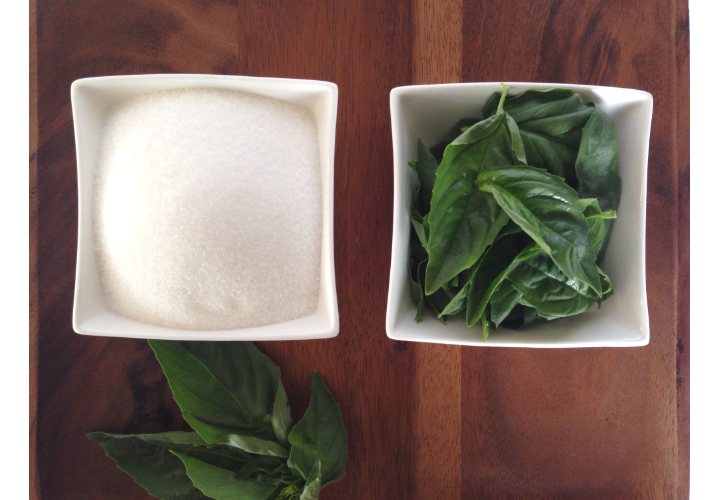 All you need is sugar, basil and water….and wee bit of time. Locally, you can find Fresita at BC Liquor stores or click here to find out where it is available in your area. Sip and enjoy with someone you love!